Software testing is an investigative procedure which is conducted after an application is out of the development phase and is to be rolled out for users. The test techniques of software testing involves the process of executing a program or an application with the purpose of finding software bugs (errors or other defects related to inputs or functionality). 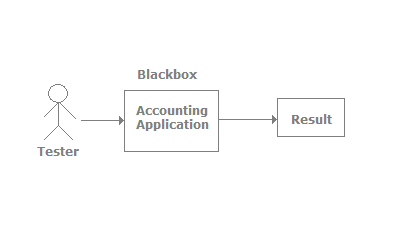 Black-box Testing is a method of software testing that examines the functionality of an application without getting into internal designs or workings. The tester in Black Box Testing technique is unaware of the internal workings of the program being tested. White-box Testing known to us by many names (Clear box Testing, Glass box Testing, Transparent box Testing, Structural Testing). The Tester here knows about the working code and internal software. 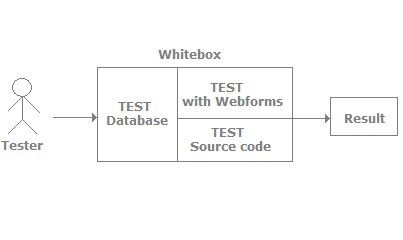 White box testing involves coverage of code statements, conditions, paths, web forms, and database. Unit Testing is the testing which involves the testing of individual units of software. Unit testing is independently audited for proper operation and functioning of software. Though in common manner this testing is usually done by the programmer not by testers, as it requires a detailed knowledge of the internal program design and code. Incremental Integration Testing is a bottom to up approach of testing involving continuously testing approach as new functionalities are being added to an application. The tester in an incremental integration testing integrates the modules one by one using method stubs to find the bugs in the program. 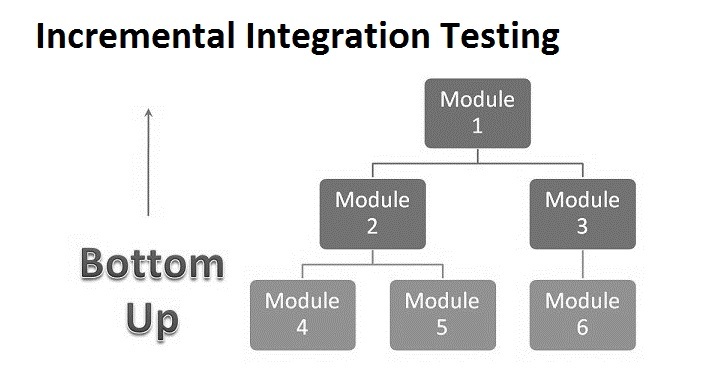 Integration Testing is a testing which involves the testing of modules after grouping them together. Modules in this type of testing are typically code modules, individual applications, client and server applications on a network, etc. 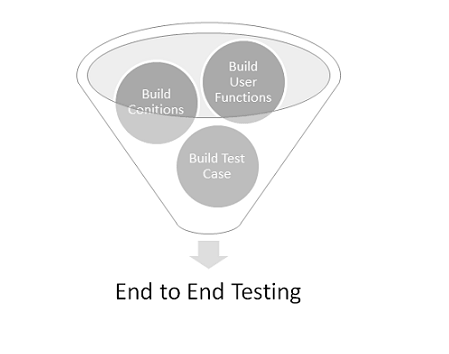 Integration testing is especially relevant to client/server and distributed systems. Functional Testing is a quality assurance (QA) process and a type of black box testing that bases its test cases on the specifications of the software component under test. In Functional testing the internal parts are ignored and focus is kept whether the output is as per requirement or not. System Testing of software is testing of entire system is done as per the requirements. This testing is conducted on a complete, integrated system to evaluate the system’s compliance with its specified requirements. System testing falls within the scope of black box testing. End-to-end testing being quite similar to system testing involves testing of complete application environment in a situation that imitate the real world usage such as interacting with database, using network communication, applications, interacting with other hardware, systems etc. Sanity Testing or Smoke Testing is used to test if the new version of the software is performing well to go for a major testing effort. If application is crashing at initial levels then reasonable decision is made whether the system is stable or not to continue with testing. 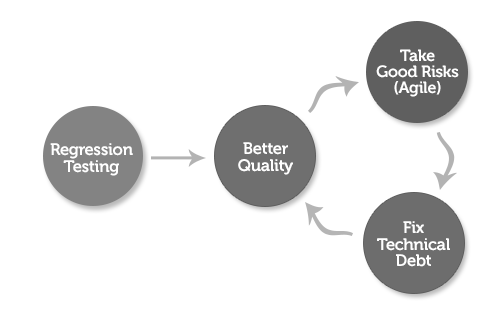 Regression Testing is a type of software testing which has a motive to uncover new software bugs or regressions in functional areas of a system after changes such as enhancement, configurational changes or patches have been made to them. Acceptance Testing is a type of testing which is done to verify whether the customer requirement is met or not. This testing is verification to the requirements made in contract by the customer. User or customer may do this testing to determine whether to accept application or not. Load Testing is testing procedure under which the system’s performance is tested under the load and the system behavior is noticed. 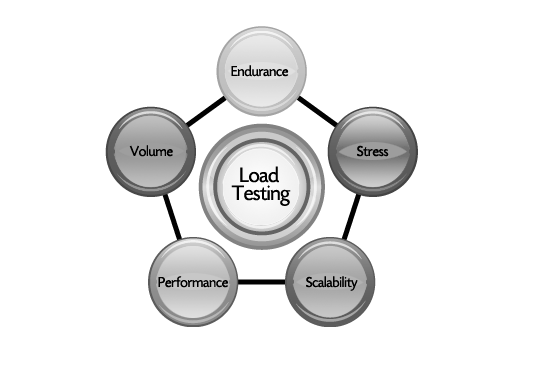 Load testing is done to determine system’s behavior under both normal and peak load conditions. Stress Testing is done to see how well the software reacts and compensates when resources are low. The system is stressed beyond its specifications to check how and when the system crashes. It is performed under heavy load such as large database queries, continuous input to system, putting up large number beyond storage capacity. Performance testing is testing which is used to determine the speed, effectiveness, functionality and overall performance of the network, server, software or an application. Its basic motto is to figure out whether or not the system meets the requirements. Usability testing is a software testing technique used to find if the application is user-friendly and easily navigable and understood by the user or not. It basically helps to check whether or not the system is easily navigable. We hope this blog post will help our readers to understand the basic concept and different aspects of software testing. At TechAhead’s official blog, we come out with an interesting blog post every week based on latest updates, news & questions from the mobile industry.